a good cause that is launched by a child like Neha Gupta. Neha was only 9 years old in 2005 when she created Empower Orphans, a grassroots campaign devoted to helping orphaned children cultivate self-sufficiency around the globe. Among Neha’s family, it has been a tradition to celebrate birthdays by taking food and gifts to orphaned children in their hometown in India. Although Neha has grown up in the United States, she has had the opportunity to travel to India and participate in this tradition. 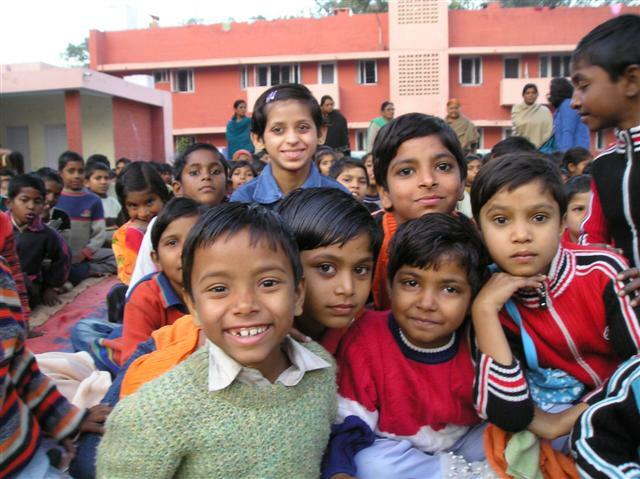 The experience of meeting kids who had no families was life-changing for young Neha. Sympathy wasn’t enough for Neha, though. Her passion to help blossomed into Empower Orphans, which aims to provide orphans with better healthcare, food, clothing, educational opportunities, and useful items so they can find a path from helplessness toward becoming fully capable human beings. Neha has raised more than $1,000,000 so far for the creation of libraries and computer labs as well as the donation of water-purification systems, sewing machines, bicycles, and more to hundreds of kids. If you would like to help Neha accomplish her gloriously good cause, you can make a direct donation (as little as $25 can educate a child for an entire year), purchase specific items for orphans, or you can buy handmade gifts from the Empower Orphans online store. One hundred percent of the profits are donated directly to the children that need them.